The “2+2” dialogue has replaced the Strategic and Commercial Dialogue between the foreign and commerce ministers of the two countries that was held during the previous Obama administration. A hotline between Indian and US ministers for defence and foreign affairs, an Indian Navy liaison officer at the US Naval Forces Central Command (NAVCENT) in Bahrain and a security agreement for intelligence-sharing on movement of vessels in the Indian Ocean region are some of the possible key deliverables being discussed and likely to be agreed upon at the first Indo-US 2+2 dialogue on Thursday, sources have told The Indian Express. 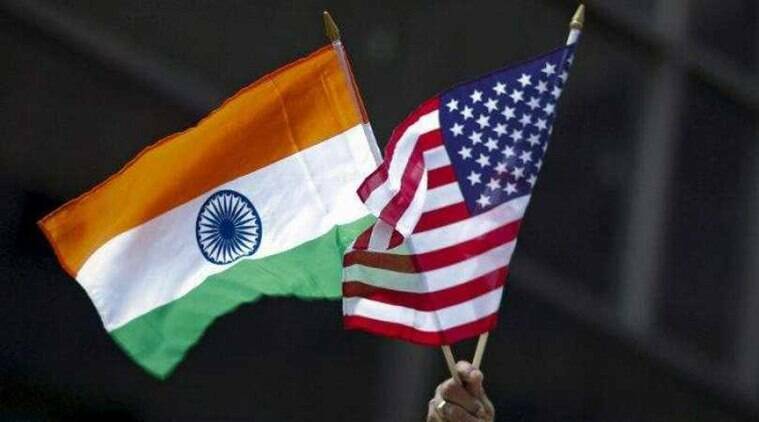 US Secretary of State Michael R Pompeo and Defence Secretary James N Mattis will be in India to hold talks with External Affairs Minister Sushma Swaraj and Defence Minister Nirmala Sitharaman on September 6 — the dialogue has been cancelled twice in the last 14 months.